Nandrolone Phenylpropionate, refers to a series of steroids that have an androgenic and anabolic effect. Its production is carried out in two forms: tablets and ampoules for injections. 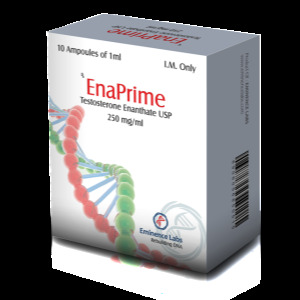 Unlike decanoate, nandrolone phenylpropionate, enjoys less demand, since it has a short chain of ether. 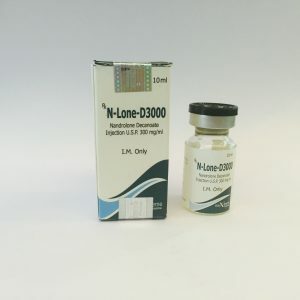 There are no significant differences, except the period of activity of the substance, between the two kinds of nandrolone esters. 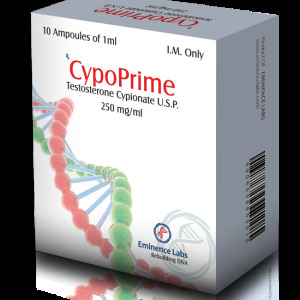 One of the distinguishing features of phenylpropionate is that it is less prone to accumulation of water in the body, which gives it the ability to better react with androgens. The drug is considered safe, because it has a short period of activity. When used, the likelihood of adverse reactions is low. If they have occurred, with the abolition of the steroid, all the symptoms pass. 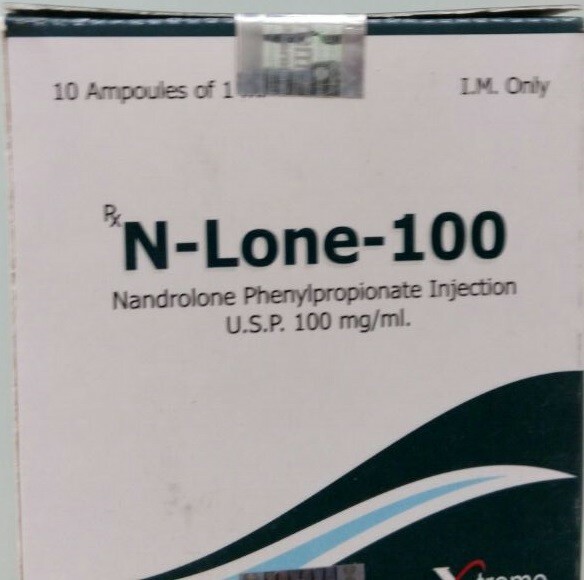 To the minuses of nandrolone phenylpropionate, one can include frequent injections. Experienced athletes do not consider this fact an obstacle, while newcomers, very dissatisfied and choose a tablet option. Although the period of detection of phenylpropionate and less, in comparison with the decanoate, vseravno this is an impressive figure. On doping control, it can be detected within 16 to 18 months. Athletes who take part in competitions use special substances to help remove traces of steroid use. 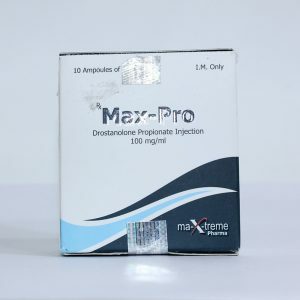 The most common side effects of nandrolone phenylpropionate are gynecomastia, an increase in fatty layer and excessive fluid retention in the body. 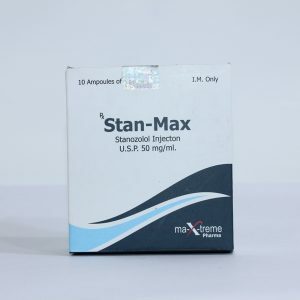 With prolonged use of Nandrolone Phenylpropionate and large doses, it is recommended to include anti-estrogens (eg, Tamoximed or Clomed) in the course: this will minimize the risk of side effects. As for androgenic “pobochek”, they are quite rare (androgenic activity of the steroid is only 30% of testosterone). If the dosage is significantly exceeded, baldness may develop, or on the contrary, the growth of the hair cover on the face and body may increase, acne may occur and the sebaceous glands work.